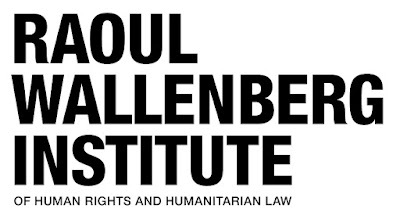 The Raoul Wallenberg Institute of Human Rights and Humanitarian Law (RWI) is an independent academic institution established in 1984. RWI has since 1990 carried out a wide range of research, academic education, and institutional capacity development programmes internationally in the human rights field, mainly with the support of Swedish Development Cooperation. The work of the Institute focuses on four thematic areas: Fair and Efficient Justice; Inclusive Societies; People on the Move; and Economic Globalisation and Human Rights. Strengthening knowledge about the relationship between human rights, gender equality and environment, aiming to clarify context specific challenges and opportunities and to inform and influence policy, practice and academic discourses. Strengthening multi-sector synergies, pursuing constructive collaboration and efficient, inclusive and rights-based action towards Sustainable Development Goals (SDGs) targets, building bridges and offering platforms for mutual exchange. Promoting accountability in relation to programme topics for all in society. Including cross-border violations and violations of private actors, and adequate measures for marginalised and discriminated groups. 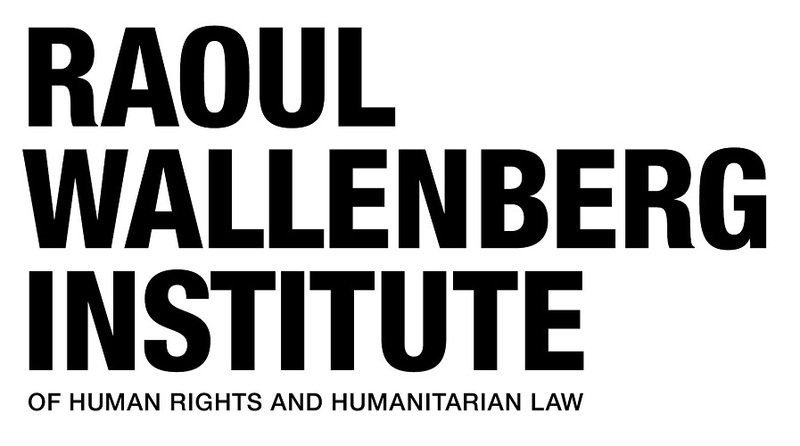 The regional programme is implemented by the RWI Jakarta Office in cooperation with other RWI offices in Asia and in Lund in Sweden, academic institutions, national human rights institutions, judicial institutions, civil society organisations, the ASEAN Intergovernmental Commission on Human Rights (AICHR), and UN agencies. The candidate is to develop the framework for the research in cooperation with the RWI-team responsible for the thematic focus area. The researcher will be working in the RWI Jakarta office and report to the Director of the Asia regional programme. The position is full-time, with start-date as soon as possible.. The initial contract will be for a period of one year with the possibility of extension. Subject to results and availability of resources. Applicants should be citizens of Indonesia. The deadline for applications is 19 November 2018 and we continuously evaluate candidates, so please apply as soon as possible.